"Overall, this is a handy how-to for anyone considering pursuing being an independent financial advisor, and successfully addresses the long list of questions everyone has when they're thinking of making the move." Yes, you can have balance in your life while building your business. In fact, offering your services virtually allows you to reach far more potential clients. 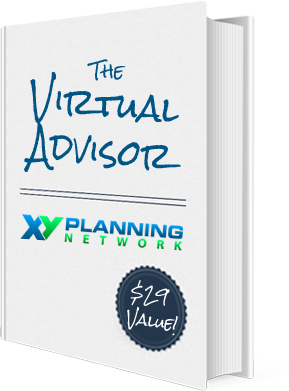 Our book, The Virtual Advisor, is THE manual you need to build an independent financial advisor business that’s flexible, adaptable, and forward-thinking.